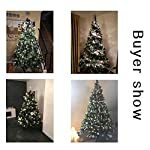 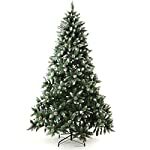 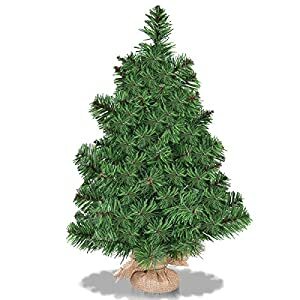 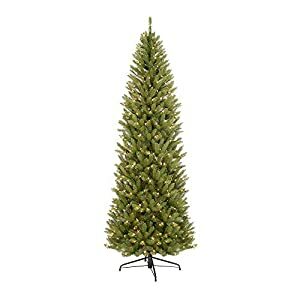 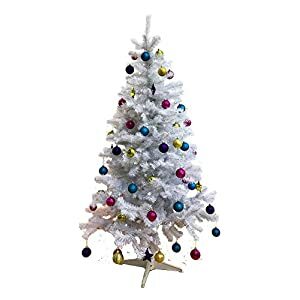 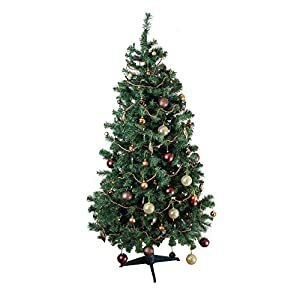 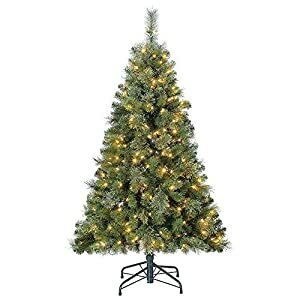 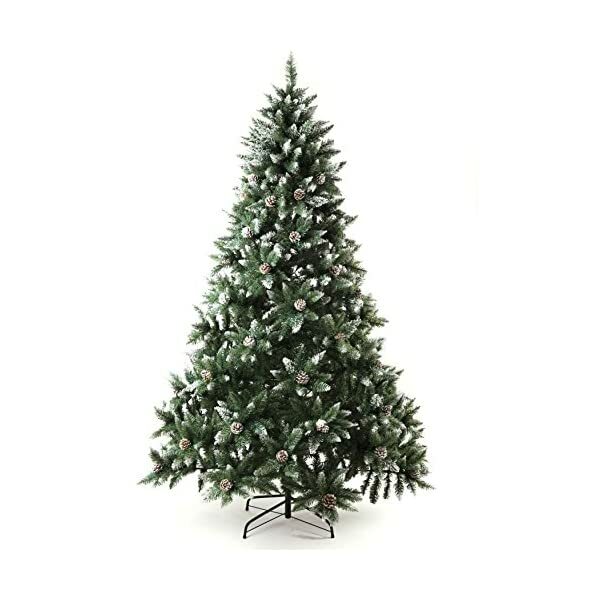 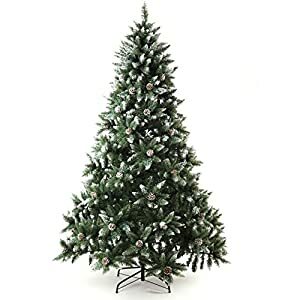 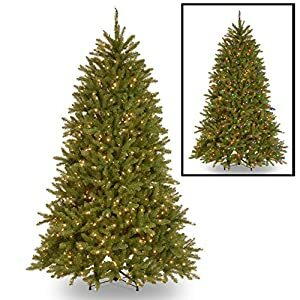 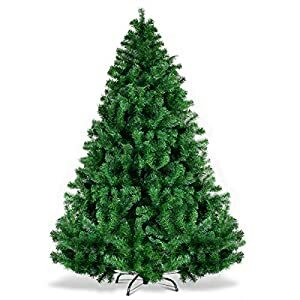 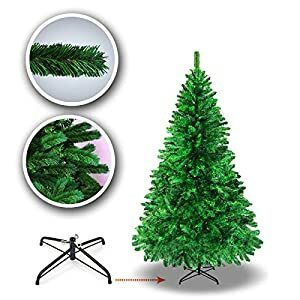 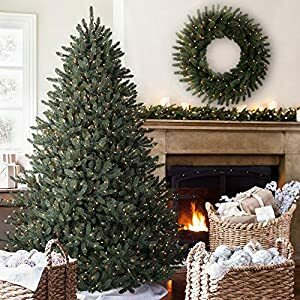 So easily to assemble and the branches seamlessly fall to form the tree shape;Note:Please pay more patience to fluffy all tips straight and make it full,It will be more beautiful,EASY SETUP: It takes just minutes to set up and take down, and conveniently disassembles into 3 hinged sections for storage. 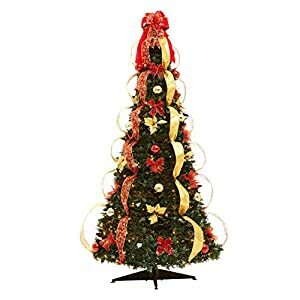 Enjoy it season after season! 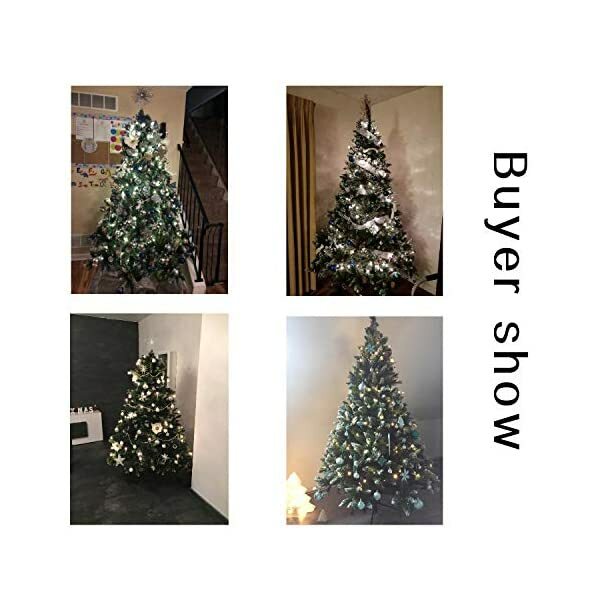 You’re taking no risk with your purchase.We offer of free returns if they didn’t fit you right,Any problem,Please email us and we will do our best to give you the most satisfy solution.